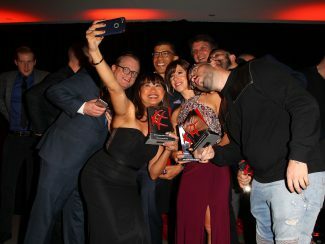 The stars were shining in West Hollywood as Hollywood producer Randall Emmett, reality stars Tom Sandoval, Ariana Madix, Amber Nichole Miller and MMA legend Tito Ortiz joined the brightest stars in poker at an emotional American Poker Awards. Watching from South Africa, Las Vegas grinder Andrew Neeme stole the show, winning two awards. Not only did the Nomination Panel and Jury select Neeme as Video Blogger of the Year, but the fans got involved as over 10,000 of them voted for the People’s Choice Award … with Neeme getting the most votes and winning the returning category to this year’s lineup. 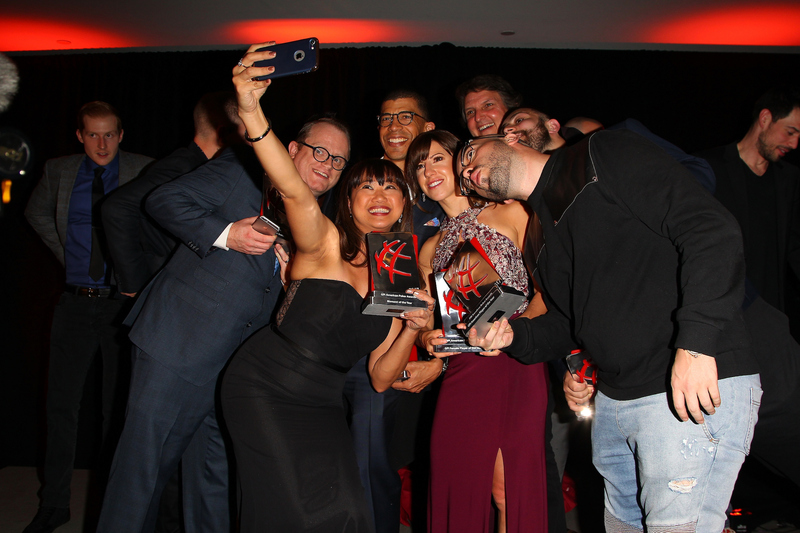 Industry Person of the Year Matt Savage collected an American Poker Award for the third straight year after adding his second Industry Person of the Year trophy. There wasn’t a dry eye in the house when Jacob Zalewski and his One Step Closer Foundation earned the Charity Initiative of the Year Award. Zalewski, who was given a 3% chance to live, lives with cerebral palsy, and to this day, continue to beat the odds while collecting over one million dollars for his foundation. World Series of Poker Main Event winner Scott Blumstein was very elegant in accepting his trophy for Tournament Performance of the Year. Meanwhile, Lon McEachern was caught off guard when fellow broadcasters Joe Stapleton and David Tuchman rewarded him and his broadcast partner Norman Chad with the Award for Lifetime Achievement in Poker. McEachern was very gracious in accepting the Award, reflecting on a very difficult last two years. Congratulations to all the winners – see you next year!